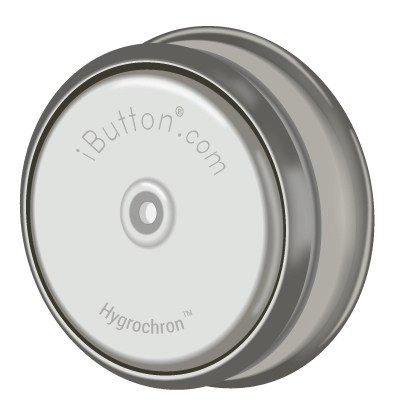 The free software that is available for Thermochrons is rather limited. The smart alternative is eTemperature. eTemperature makes it easy to organise, configure and read data from your Thermochrons. It was written from the ground up by Thermochron experts with your needs in mind. It has been revised and updated over the years to reflect changing technologies and specific requests. eTemperature is now a powerful, polished and easy-to-use software package. If you bought your Thermochrons from another supplier, you may be struggling with their software. 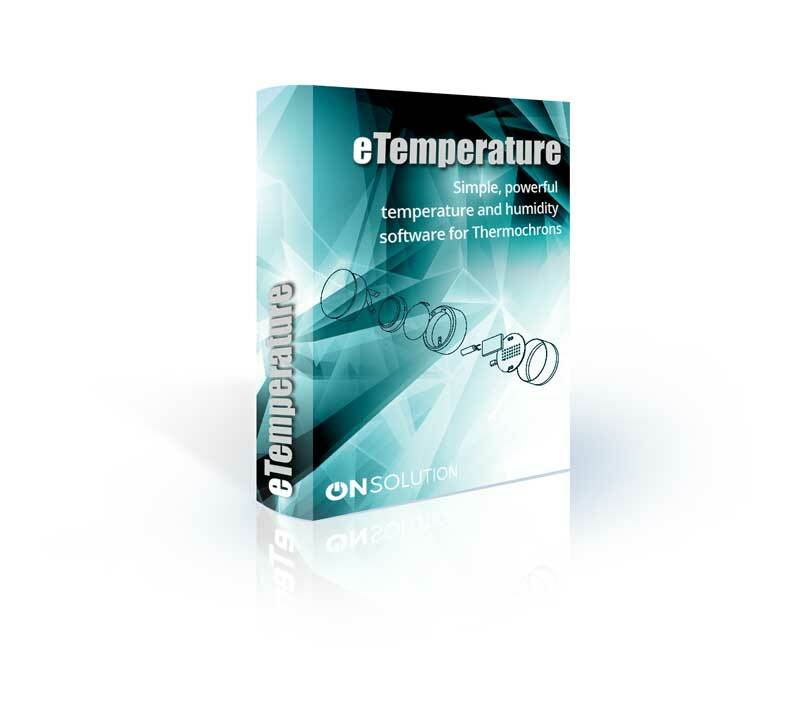 Licenses for eTemperature software are available to buy separately. Visit the eTemperature website for articles, how-tos and videos. 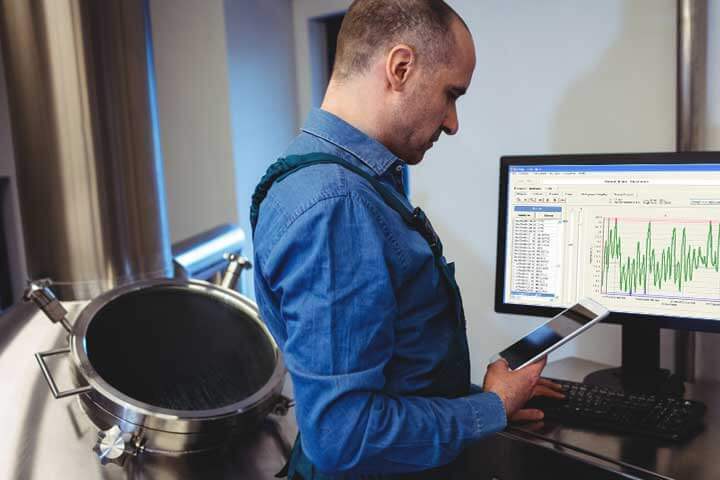 eTemperature software presents your data in clear graphical and tabular formats, making it easy to spot spikes and troughs that could spell trouble. Support for all Thermochron models including TC, TCS, TCX, TXU, HC. Export to Microsoft Excel, Microsoft Word, and other applications. Download eTemperature and try it for 8 uses. IMPORTANT: For a new installation, you must install either the 32-bit or 64-bit drivers as well as eTemperature. eTemperature requires the drivers to be installed separately. They are not included in the main installation. You must select the 32-bit or 64-bit version. Selecting the wrong version for your machine is not an issue because the installer will inform you that you have the wrong one and stop installing. If upgrading from a version after 7.10 you don’t need to reinstall the 32 or 64-bit drivers. Stop eTemperature if it is running. Remove the reader if it is plugged in. Delete all files starting with ib (e.g. ibfs32.dll).